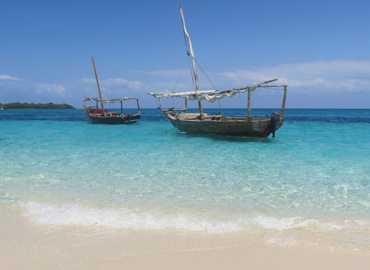 This trip focus on joy, friendship and to explore Zanzibar together. It is for everyone that want to share experiences with others. The majority sign up alone without knowing anyone else in advance but get new friends very quick. Rooms are shared and single room can be chosen. All activities are included – except drinks. 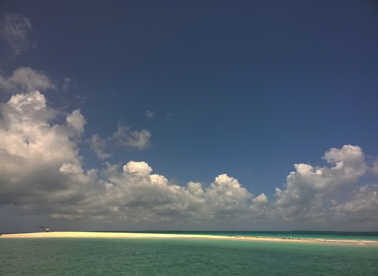 We stay in Jambiani, – chosen for its coziness and exquisite beach- and a village to explore. Our days in Stone Town will be spent at Tembo Hotel located in the heart of Stone Town with beach access and pool. 19.30 Dinner at Bahari- our favorite local place where we can sit with sand between our toes while indulging in perfectly cooked food. 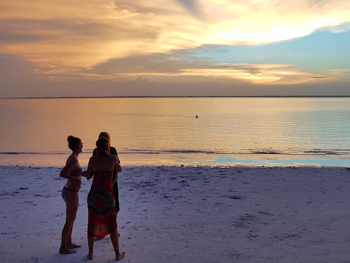 Those who wants to continue the evening at a beach party near by goes together. 13.00 Sunday is Upendo day- here people gather to enjoy, meet and greet. Have a brunch, chill and listen to cool music overlooking the famous restaurant The Rock. 14.00 Exotic fruit tasting at The Garden Fruit Café. Today a full day at sea. Imagine sitting on a small patch in the middle of the Indian Ocean being served a delicious meal cooked by the crew? There will also be time for lots of swimming and snorkeling. Snorkeling, boat trip and seafood BBQ. 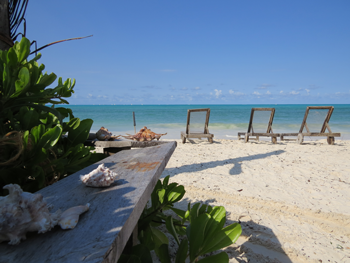 16:00 We travel 25 km north to Michamvi, for a beach walk and swim in the blue mangrove lagoon. With a cold drink we enjoy the surrounding and end with dinner together. Today we explore Makunduchi on bike– the second biggest village on the island. 19:30 Dinner at Chez Hassan, one of the best local restaurants. Hassan will prepare us his famous “Samaki ya kupaka” fish covered in a very testy coconut sauce served with the local chapati bread and pickled carrots. Sailing on the schedule! We embark a ngarawa, a traditional wood trimaran, and sail out on the stunningly clear blue Indian Ocean together with Captain Hassan showing us his underwater world. 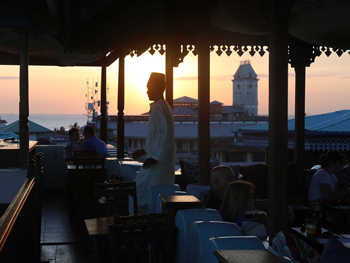 19.30 Dinner at ZanzibarBar- another favorite as it has the best beach feeling and well cooked food. 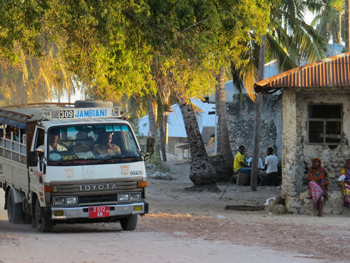 09:00 Transfer to Stone Town and Spice tour en route. 17:30 Sunset in Forodhani Park. 09:00 Stone Town Tour. And shopping ! 18.00 Sunset and dinner at the roof top of Emerson on Hurumzi.